Most of us have a notion that the basement area is next to dark area of your house where one can just pile up all unnecessary items present in the home. Also, they are not being used frequently rather than just to dump all useless stuffs. But no one thought of why we use this area in a rough and tough manner, may be they are not properly designed to get into in use or they are just the darkest place where lack of lightning make us to do so. You will be very happy after knowing this fact that there are many ways in which you can covert useless basement area into appealing bedroom. 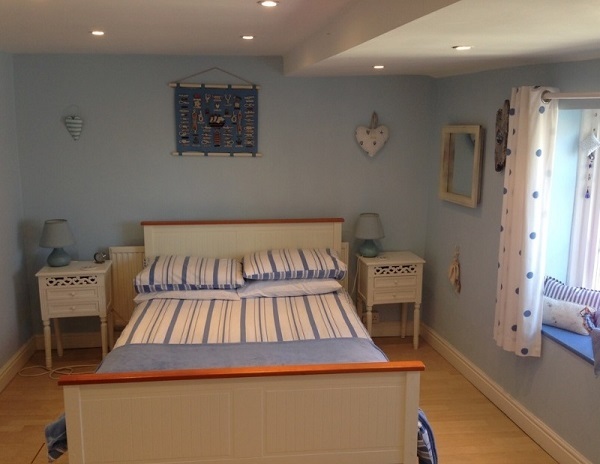 Here are some of the tips which can be used to turn basement in bedroom area in your budget and in very easy manner. Before starting any kind of designing or construction of new bedroom of your house, keep in mind the actual construction of you building in order to make basement’s escape route at the time of emergency. Along with this, emergency exit will enhance the space of the room and you can easily install numerous items in the required area. Installation of upper window will create a great view and best addition in your house. It is not necessary to cover the outer lining of the room. 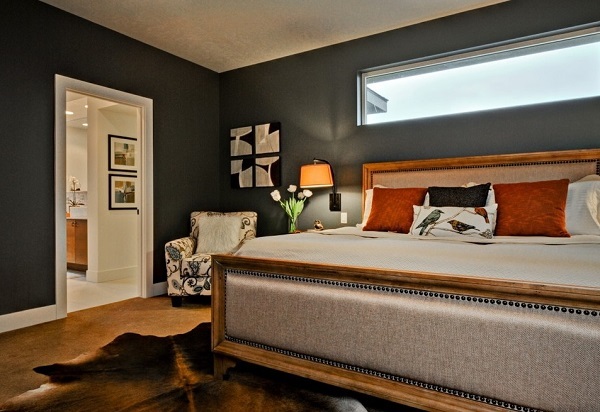 If you have tight budget then save money and utilize the maximum amount in interior designing of the bedroom. Thus it will give you a new cozy bed room along with the feeling of calmness. When the ceilings are painted in dark colour and unfinished in terms of decoration, then it might help in addition of visual height in basement. 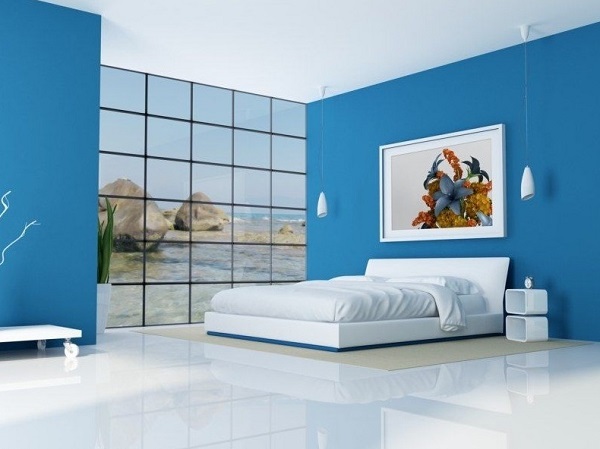 Complete the painting process in order to design the room, if it’s possible then paint the ceiling in dark color and finish the process for rest of the area as well. When the base is ready, that is, the walls are properly painted in the colour of your choice then interior decoration starts up. Look upon the layout wisely and select the place where you want to place your bed. Keep management of air conditioners and heaters so that temperature can be managed in any season. Basements area are lack in the natural sun light, so substitute of sun’s light is painting the wall with warm colours. Like, golden, pumpkin colour, orange, melon and off-white; these are the best suited colour for basement bedroom. These warm colours will glow the room when the lights turn on. At the time of purchasing furniture for basement area, speak with the owner or seller to have an idea about the material particular used for lower-level area. For example, to add rug in basement and selecting wool material for that is not a good option. 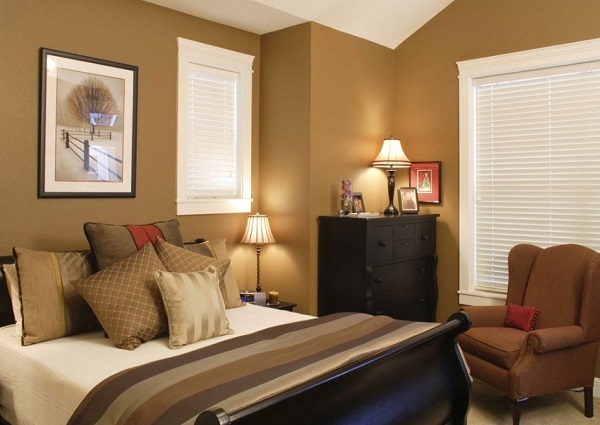 Basement area is generally dark and gloomy, giving your bedroom a dark look is not right option. Lightings should be well added in your new basement bedroom, it can contain tube lights, ceiling fixtures and lamp shaped. Select bed sheets, pillows and cushion cover that give a luxury look to your bed room.